OnePlus fans will have another reason to celebrate and perhaps spend some money again. 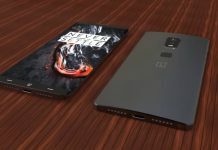 Popular online discount shops like GeekBuying and GearBest just announced their prices for the upcoming OnePlus 5 Android phone. And for those who want to save some money can do so by pre-ordering the OnePlus 5 from the said online shops. 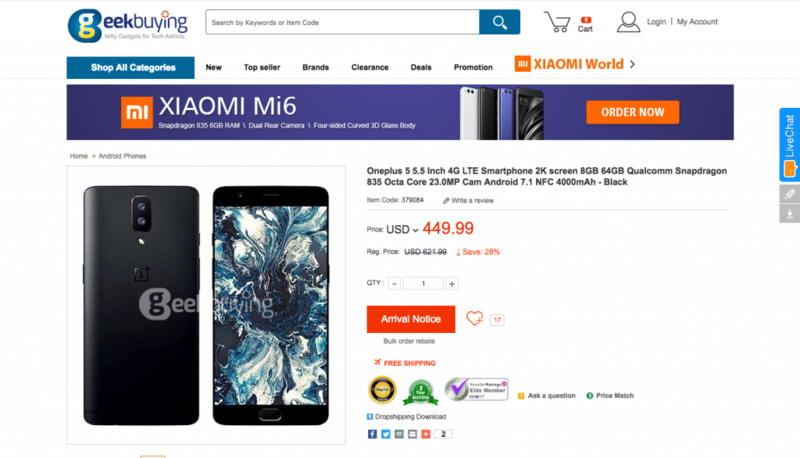 Anyone looking for a very capable mobile phone that does not break the bank will be happy to know that GeekBuying has got you covered. The upcoming OnePlus 5 is now priced at $450 on pre-order. It should be noted that buyers are saving around 28 percent on the actual release price for the phone. Also, probably the most important bit, this version of the phone is for China only. On the other hand, for international buyers, GearBest has listed the OnePlus 5 for $688 including shipping. Until this point, the OnePlus 5 is still on pre-order stage. 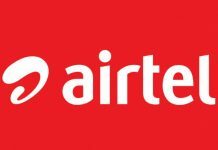 There are no indications yet on the actual release date of the phone. 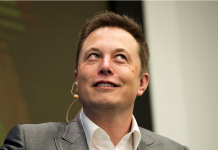 However, The Verge has said that the phone will launch in the next couple of months. That means anyone who pre-orders the phone will be able to get their hands on the phone sometime this summer. 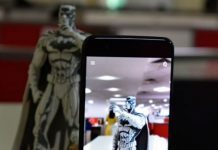 The OnePlus 5, as with previous iterations, is still considered as the “flagship killer.” However, it is quite obvious that the brand is already gaining popularity and that the company is using this as a leverage for the product. When compared to the current OnePlus 3T, even with the discounted price, the new phone’s price has increased considerably. 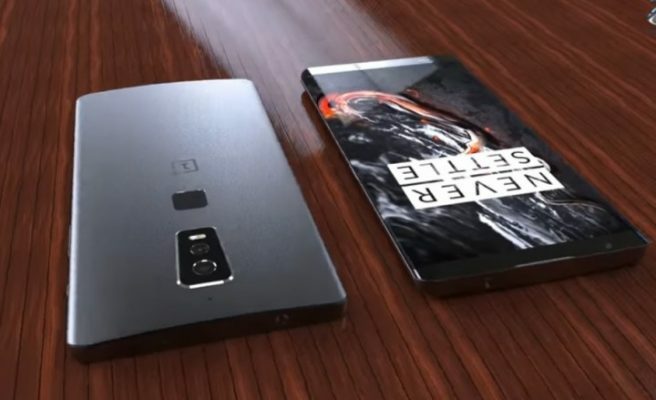 On the flip side, the upcoming OnePlus Android phone does sport a 23-megapixel dual sensor camera setup and a 16-megapixel front snapper. These, in addition to 8GB of RAM and the Snapdragon 835 represent a massive increase in performance from its predecessor. Even though the price for a OnePlus phone seems to rise every year, consumers are still getting more for their money when compared to the likes of Samsung and Apple. 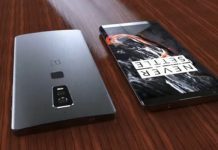 Are you excited for the OnePlus 5? Do let us know in the comments section below. 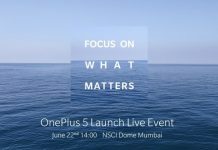 OnePlus Just Teased Dual Camera For OnePlus 5?